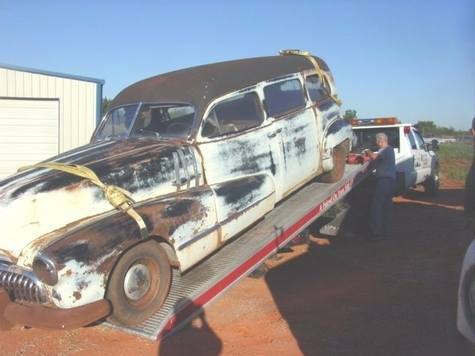 This website is about my 1948 Buick based Hearse-combination car. 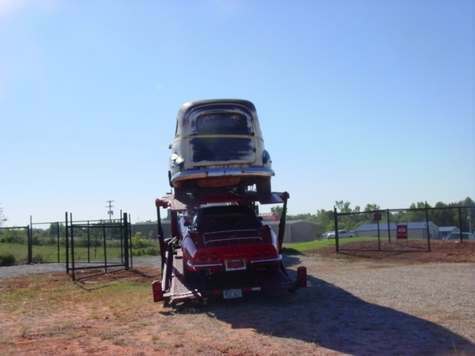 The car is being restored to very much like when it left the factory in appearance but for Funeral and Wedding use. You can check out some of the details and current progress on some of the other pages. The car is based in Norfolk, England, UK. Summer 2010. Above images from the portfolio on OKoldies website from where I bought the car. Below the journey begins.